Recognising the need for compact cartoning machines, from their factory in Germany UET Bernd Siebler manufacture a range of vertical compact cartoners designed for both manual load and automatic product loading requirements. The design of the “Compact” range maximises the end user’s experience. All models feature the unique patented STELLA68™ fully adjustable starwheel with 6-8 stations enabling the operator to quickly and easily change between different carton sizes without the need for tools or change parts. 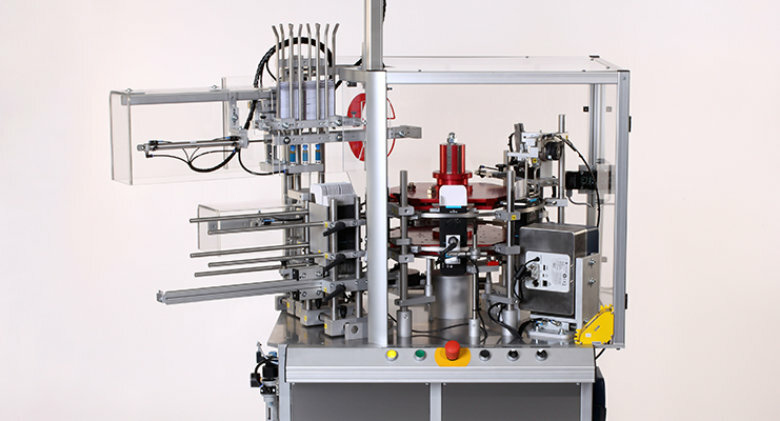 These compact machines can be built to work with tuck-in & hot melt cartons. 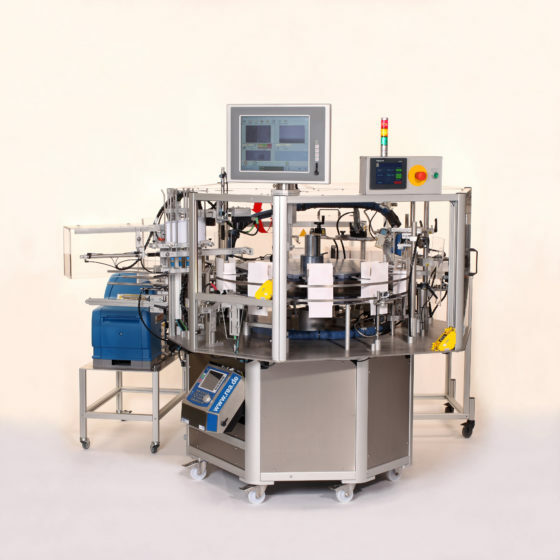 All machines can be further enhanced with leaflet inserter, coding equipment, product sensors, barcode readers, vision inspection systems and pharma finishings. 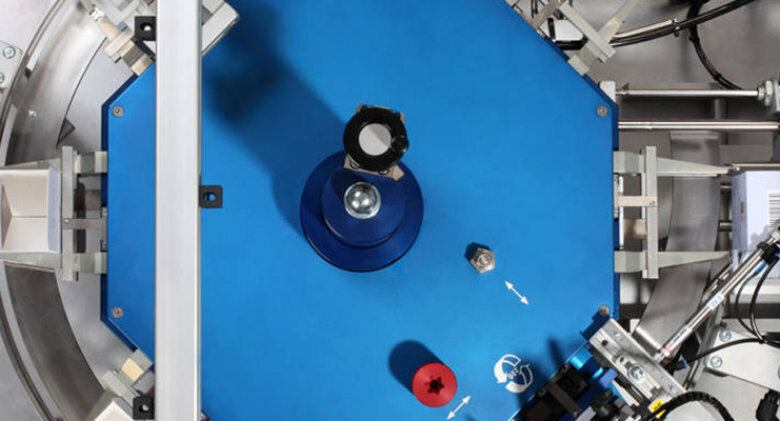 This small cartoning machine with 1 manual filling station has a footprint of just 1m² .Quick release buckles and millimetre scales ensure size change adjustments are carried out in minimum time. Suitable for manual loading of product only. Highly versatile cartoner equipped with up to 3 filling stations has a footprint of just 1.5m². 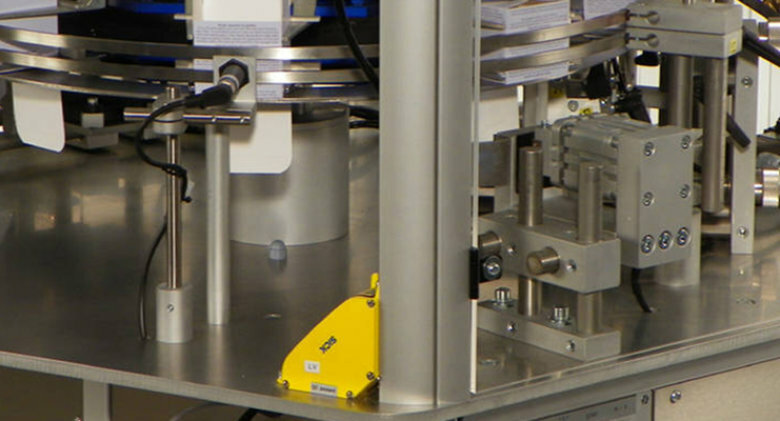 Suitable for manual loading and the automatic handling of certain products. Special builds are possible e.g. 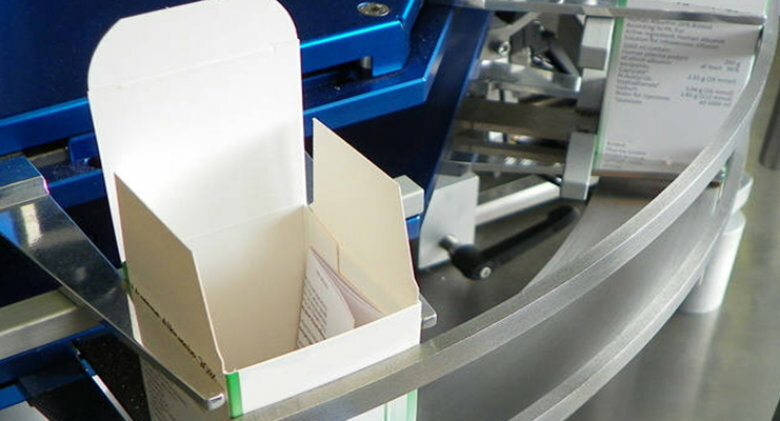 handling of cartons with both tuck in and glue closures to be run independently or in combination. The largest cartoning machine in the range offering a combination of tuck-in and hot-melt closing systems and up to 5 filling stations.